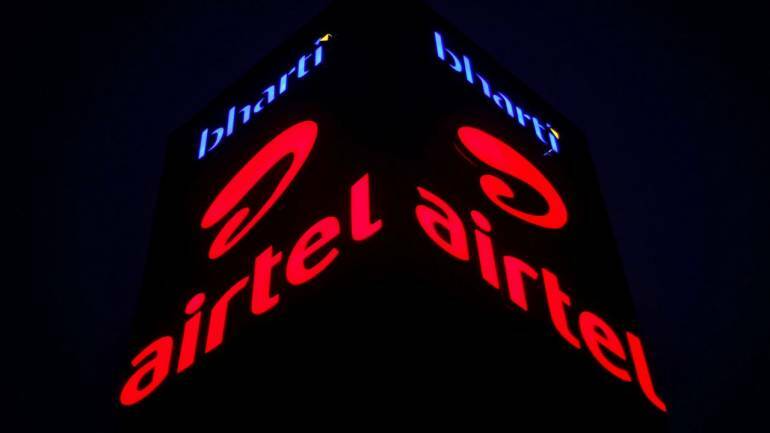 Shareholders representing 99.98 percent holding voted in favour of the resolution while a mere 0.02 percent voted against it, according to a regulatory filing by Bharti Airtel. India's largest telecom operator Bharti Airtel today said it has got shareholders' approval for its scheme of amalgamation with Telenor India. Airtel and Telenor, in February 2017, had signed an agreement for merger under which the Sunil Mittal company will acquire Telenor India's operations in seven circles -- Andhra Pradesh, Bihar, Maharashtra, Gujarat, UP (East), UP (West) and Assam. The deal will enable Airtel to further bolster its spectrum footprint in these seven circles, with the addition of 43.4 MHz spectrum in the 1800 MHz band -- widely known as 2G spectrum, but it is now being used for 4G services as well. The circles represent a high population concentration and therefore, offer a high potential for growth. The proposed acquisition would include transfer of all of Telenor India's assets and customers, augmenting Airtel's overall customer base and network, the company had earlier said. In June, the company got approval from the Competition Commission of India (CCI), market regulator Sebi and stock exchanges -- BSE and NSE -- for the deal.